Since technology has changed the way consumers make purchasing decisions, it has also changed the way brokers and manufacturers do business. The internet is constantly at our fingertips whether on our computers at work or home, on our cell phones and other devices. This form of communication has taken over the way we communicate in our personal and professional roles, and social media outlets take the cake. Whether it is Facebook,, Twitter, or LinkedIn, these networks make tremendous impact on business communication. Due to this focus shift, manufacturers need to change their marketing approach as well. The end goal of all marketing is to connect with customers in order to increase sales and business opportunities. While manufacturers deal with organizations, sales come from customers. Manufacturers need to go where the people and connect with them, and social media is a great way to do this on a large scale. 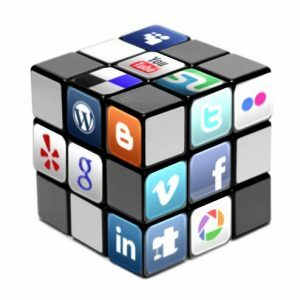 Using social media, manufacturers must build a stronger online presence by doing the following; getting found and connecting with new customers, showcasing products and services, establishing their credibility as an organization, and drive website traffic for customers to learn more about their business.